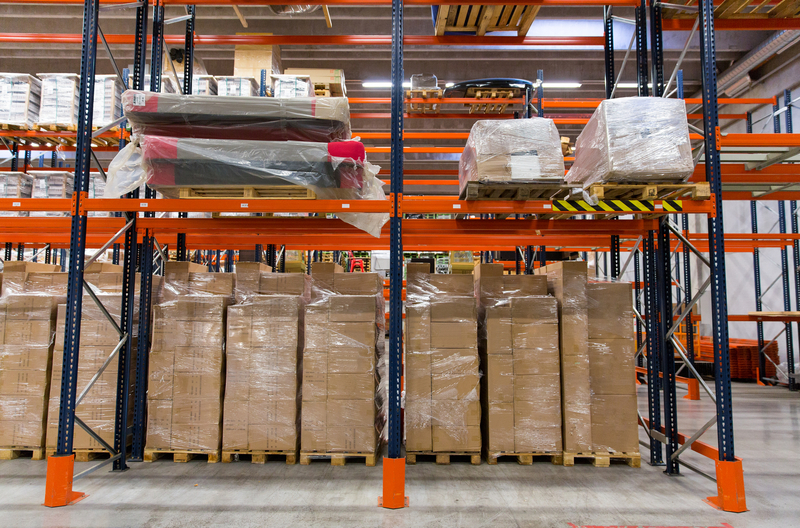 We supply and deliver all of your packing supplies on time every time. Offering the best quality products at the very best competitive prices. We are a family run company who is committed to customer service. 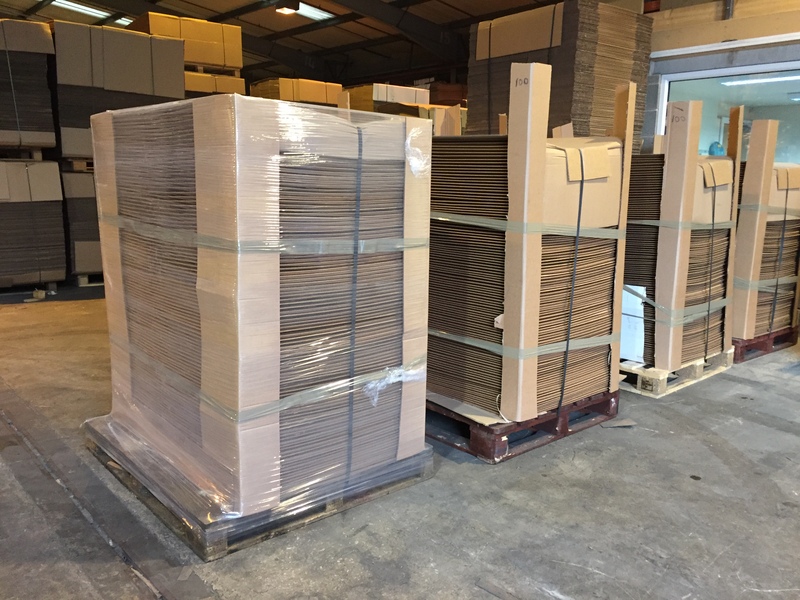 We are committed to establishing a long term business relationship, supplying our customers with all their packaging requirements. 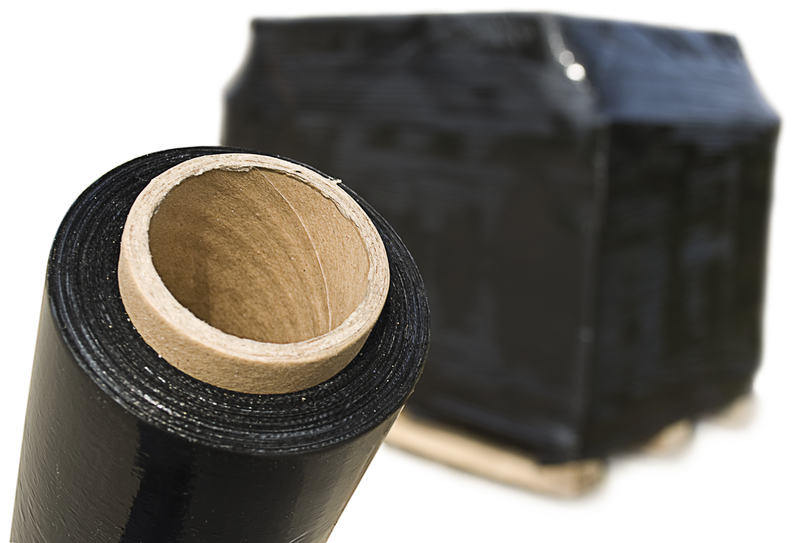 From order of your packaging materials to delivery we take care at each stage ensuring maximum customer satisfaction. We specialise in all aspects of packaging, with our products ranging from bespoke polystyrene protection, all the way to padded mailing envelopes and refuse sacks. With 2 offices and a factory in Lancashire we mainly supply and deliver throughout the North West, but we are very capable to cover the whole of the UK and have done so in the past. 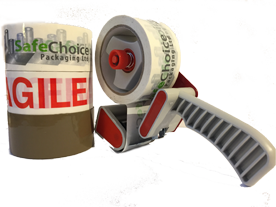 Safechoice Packaging specialises in (as the name suggests) packaging. 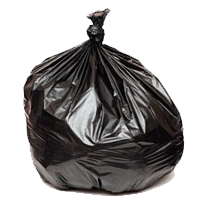 Our knowledge in all aspects of packaging (plastic bags, tubing, boxes ext) is second to none, so if you have any packaging needs, please feel free to get in touch with us either via phone, or by filling in the contact form on the website. We supply Lancashire, the North West and the rest of the UK. All layflat tubing can be supplied in clear or in a colour to suite the customer’s needs. From 100 gage (25micro) to 1000 gage (250 micron) We supply Lancashire, the North West and further. Brown tape, warning tape or bespoke printed tapes are some of our most popular products. We can supply and deliver to your products once they have been bespoke created with your company branding. 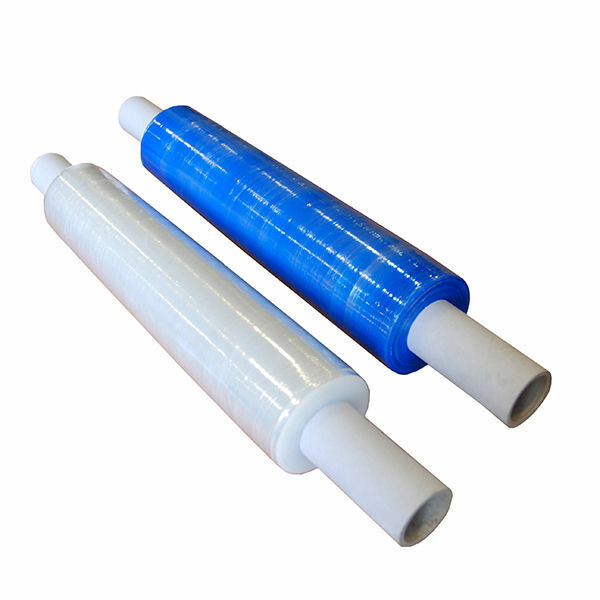 We stock three different types of pallet wrap; clear, black or blue. 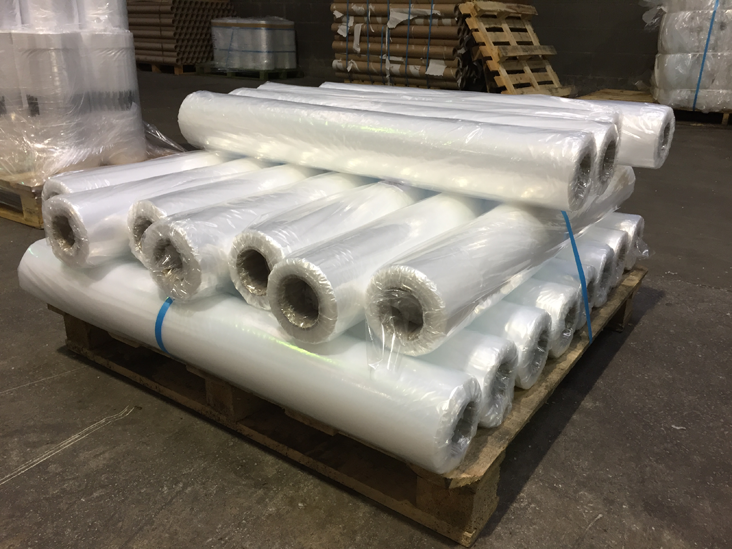 We supply our pallet wrap to Leyland, Lancashire, the North West and further! 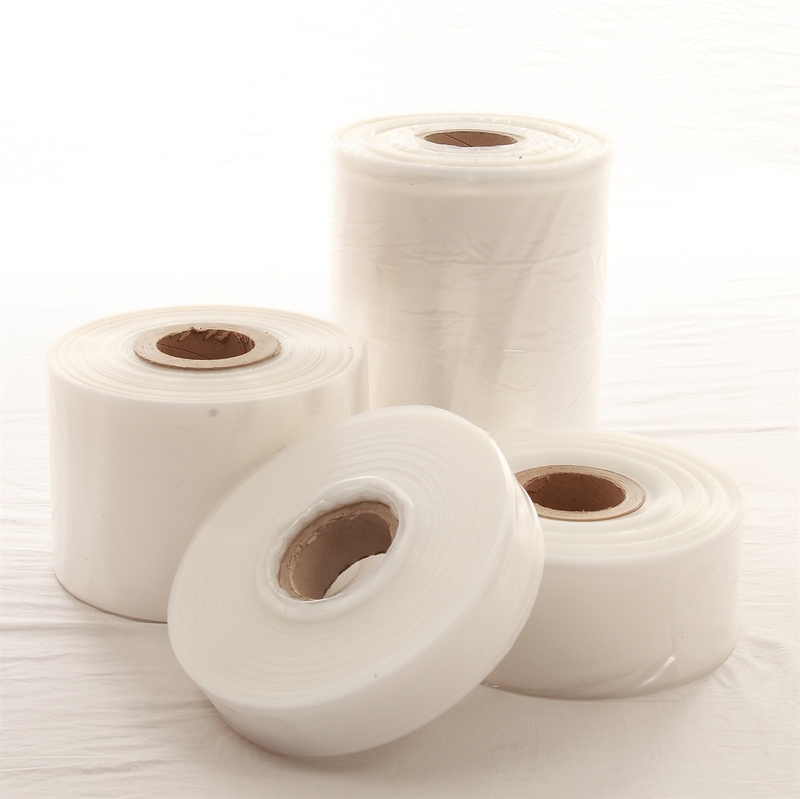 We supply a wide range of polythene products which includes polythene tubing and polythene bags. Our bags are manufactured to individual customer requirements, the bags can be either plane, printed or coloured and sent out all across Lancashire and the North West!